Students who are in graduation and in Masters use Internet regularly for social media browsing or browsing for their academic education related searches. 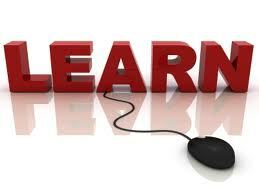 Now there are some really earn money online websites for Students which help them to earn a few dollars online. One such website is Mylot which pays 0.02$ for discussions of 25 words each. This site is free to join and you earn good amount of money for discussions. 2. Once Joined start conversations by writing discussions for 25 to 30 words. Start sharing your discussions with your friends and make conversations more interactive. 3. Also you have small tasks such as facebook like or writing a short article which additionally fills your mylot balance.